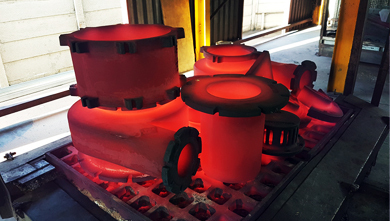 Hi-Alloy Castings commitment to providing unsurpassed casting quality reinforced by the best possible customer service means that we have a broad range of the skills and services on offer to all clients. 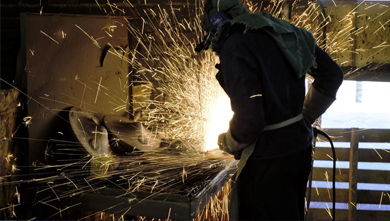 Continual investment and continual improvement policies mean that our plant, equipment and workforce are perfectly equipped to offer expertise and advice throughout the casting development process. 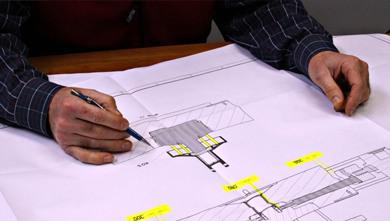 We have two separate moulding lines, allowing us the flexibility to execute any urgent requirements our clients may have. This also gives us the ability to offer a product range from 1kg to 1000kg. 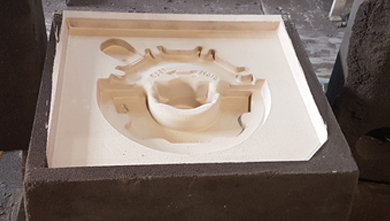 Hi-Alloy Castings have a large, traditional pattern shop specialising in patterns for the mining and engineering sectors inclusive of prototypes or one-offs. We have five gas heat treatment furnaces which run 24 hours. 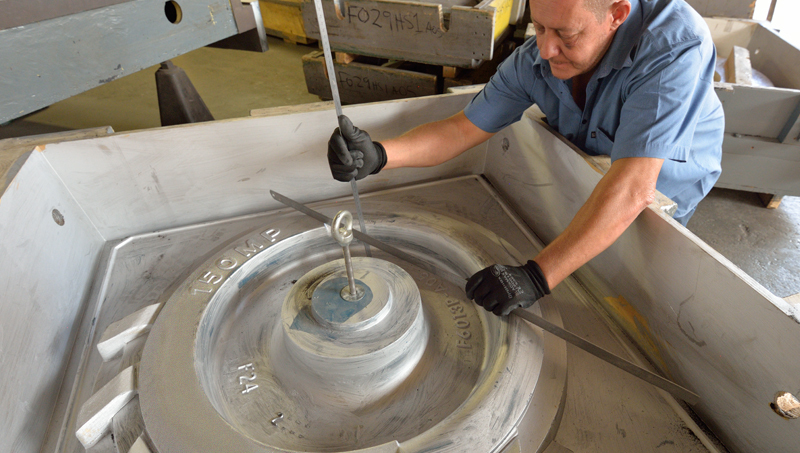 Stringent quality checks are done to ensure that hardness and other specifications are carefully met.